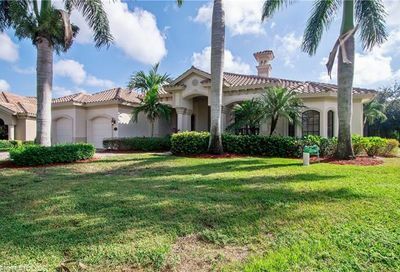 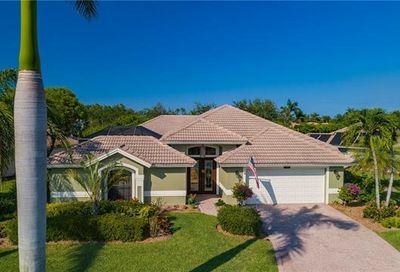 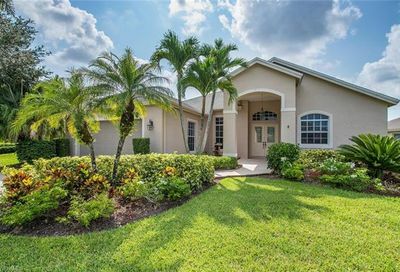 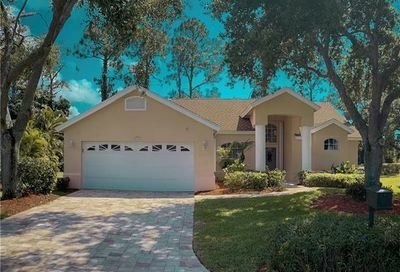 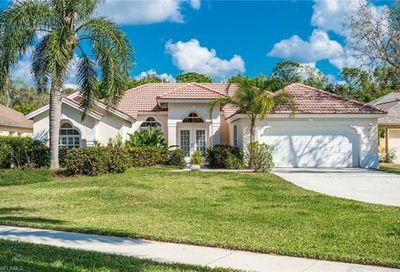 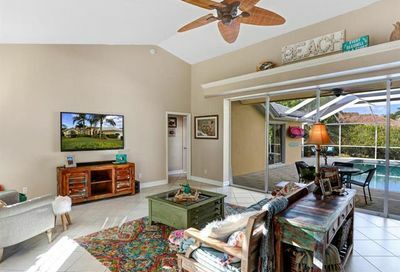 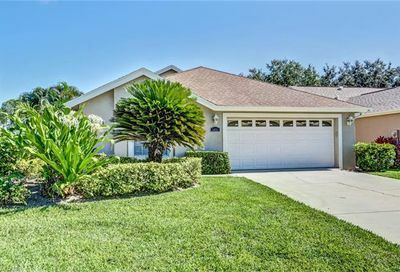 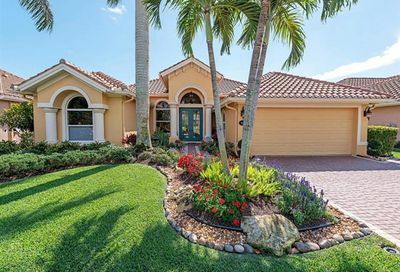 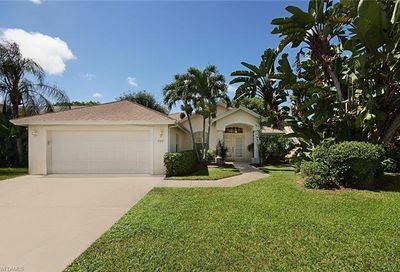 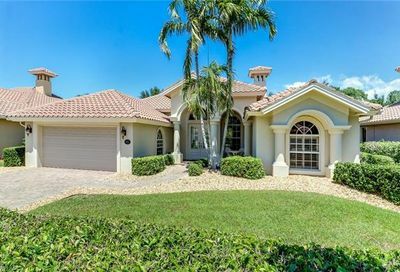 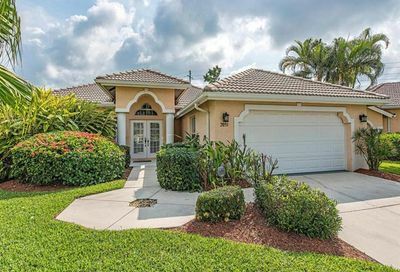 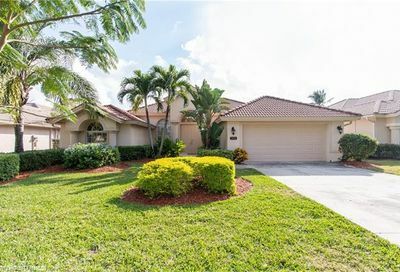 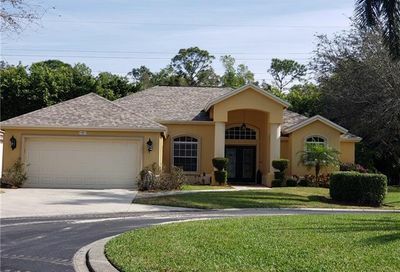 The gated community of Briarwood is located close to Naples beaches, Fifth Avenue South and the Third Street South shopping district. 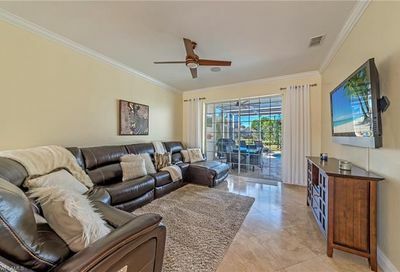 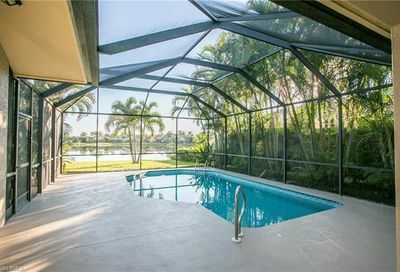 It offers the traditional amenities, including a 3-acre community park with a children’s playground, a spacious heated pool, a clubhouse, and tennis courts. 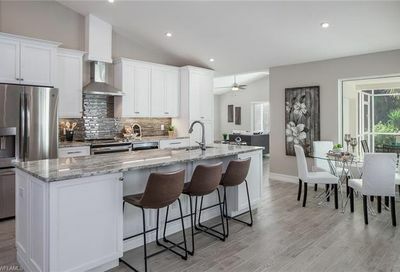 Briarwood has a variety of very modern spacious single family homes. 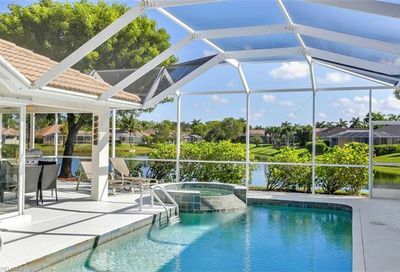 Enjoy the wonderful wild life and gorgeous sunsets. 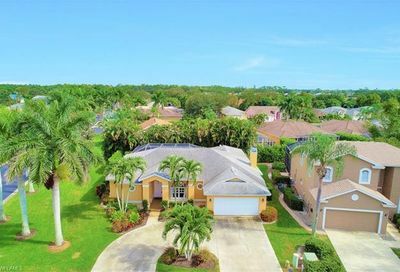 The ideal residential or vacation community.